All Fruitvale homes currently listed for sale in Fruitvale as of 04/25/2019 are shown below. You can change the search criteria at any time by pressing the 'Change Search' button below. If you have any questions or you would like more information about any Fruitvale homes for sale or other Fruitvale real estate, please contact us and one of our knowledgeable Fruitvale REALTORS® would be pleased to assist you. 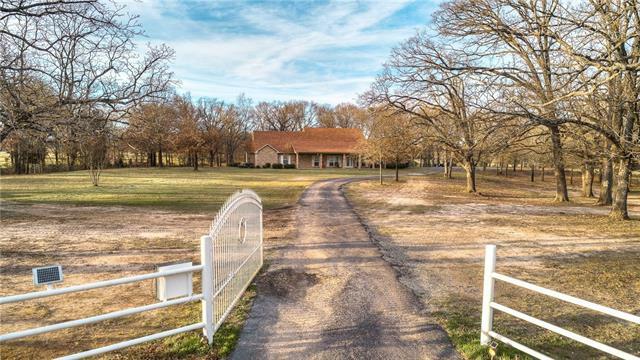 "CHECKOUT this Farm or Ranch that you could call home. This incredibly well maintained home on 12.190 (mol) acres is a beautiful 5 bedroom 3 bath 2,777 Sq Ft home was built in 2005 and includes work shop, barn, pond, pasture, mature trees, small running creek and so much more. Large covered front and back porches perfect for entertaining guest. This is Country Living at it's best!!!" 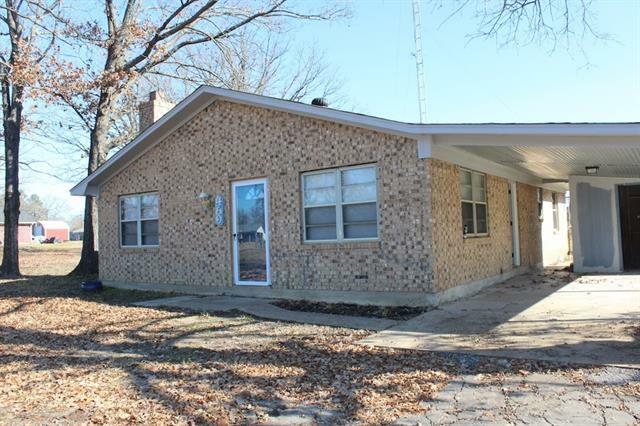 "Very cute 3bed 1 & half Bath with a nice large covered patio & a 720 sq ft shop! House has 1248 sq ft and sits on a .96 acre corner lot! This house has Vinyl flooring through out kitchen, bathroom & carpet throughout hallways and bedrooms. 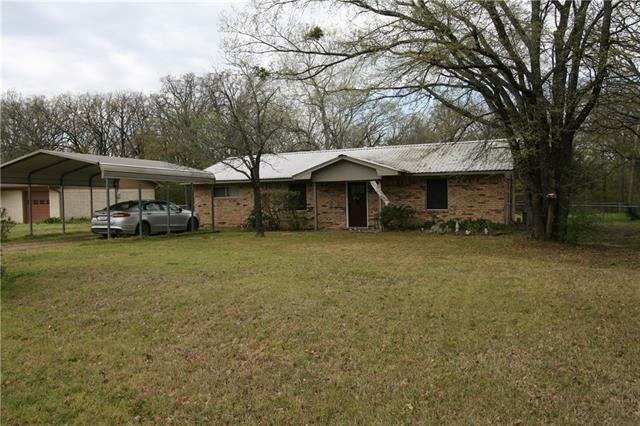 Metal roof, detached carport, and large fenced in back yard for your pets. The 720 sq ft metal building is insulated and also has electricity. House is sold as is." "Very cute 3-2 on almost an acre!! The new homeowner will be able to bring their color swatches, floor samples, place and pick out their own cabinets, counter tops, light fixtures, and personal touches! We have a general contractor that will hang sheetrock for apx $10 a sheet bringing cost of materials to about $1400 and labor at apx. $1000. Close to Hwy 80 and that the schools are about a half mile away and are all in one campus. Class sizes are small compared to Dallas. The shop next door is "